“THE ESCAPE” – PART 3. Is there romance in the air for Luke and Tula? Is there romance in the air for HAN AND LEIA?! Is there romance in the air between a bunch of stranded rebels and enormous ravenous monsters? No. This last one is no. 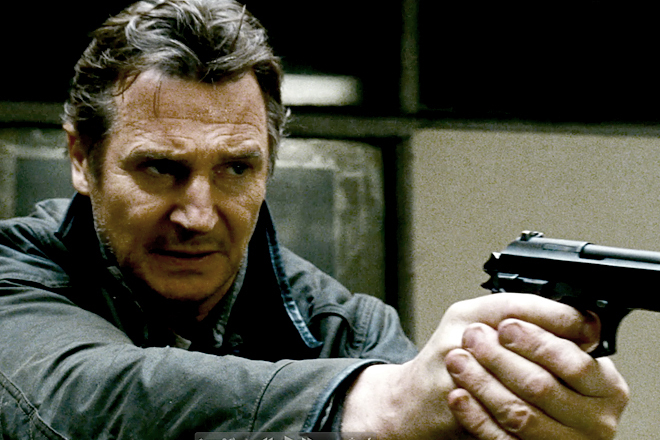 With the release of Taken 2, many were skeptical about the possibility of a third installment in the Liam Neeson-led series of action movies. The first Taken was a surprise hit at the box office in 2008 with over $200 million worldwide, and received glowing reviews. Taken 2, however, got mixed reviews but made even more at the box office, with over $300 million. Today Roqoo Depot wishes actor Liam Neeson a very happy birthday. Mr. Neeson is most famous to Star Wars fans for his portrayal of Jedi Master Qui-Gon Jinn in Star Wars Episode I: The Phantom Menace. However, movie goers will most likely remember him for his performance in Schindler’s List, as well as other notable films including the more recent Gangs of New York, Batman Begins, the voice of Aslan in the Chronicles of Narnia films, and his recent hits Taken and The A-Team. He’s also voiced Qui-Gon Jinn in The Clone Wars television series when his character appeared in the Mortis Trilogy. Liam Neeson was born in Northern Ireland. Before becoming an actor he work numerous jobs including a forklift operator for Guinness, truck driver, assistant architect, and amateur boxer. He initially wanted to be a teach and attended St. Mary’s Teaching College in Belfast but his intentions quickly changed when he joined the Belfast Lyric Players’ Theater and debut in the play “The Risen People.” His first film role was as Gawain in the 1981 movie Excalibur. More acting roles followed until he gained notability as Carl Wayne Anderson, a homeless, deaf-mute man who is accused of murder in the 1987 film Suspect. Mr. Neeson is currently in three projects slated for release next year: The Grey, Battleship, and Wrath of the Titans, sequel to Clash of the Titans. For Star Wars Friday, Dark Horse has posted on their blog some preview art from the upcoming comic series Star Wars: Jedi – The Dark Side as well as a contest to win a Yoda snow globe. 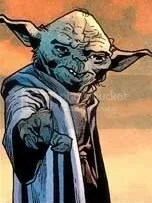 The particulars of this contest involve talking like Yoda and offering sage advice. Like Yoda if you feel, enter contest you might, mmmm. 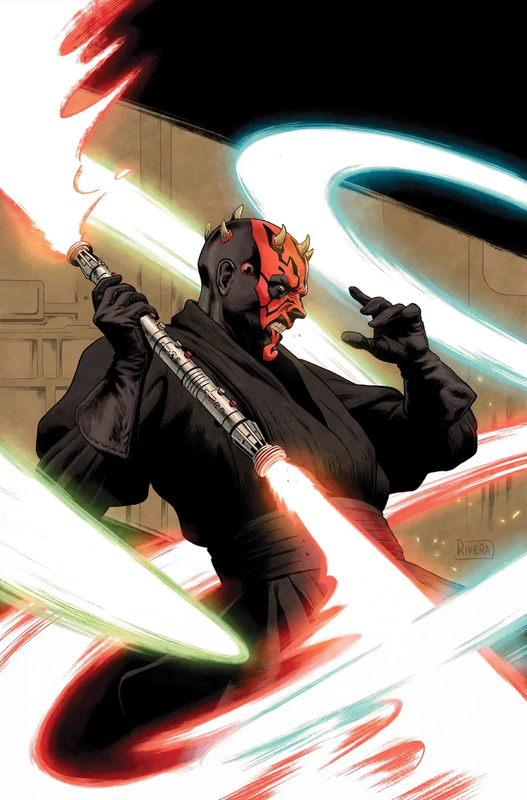 In an MTV interview, Dark Horse editor Scott Allie shed some light on the upcoming Qui-Gon Jinn comic series Star Wars: Jedi – The Dark Side. Geek: There’s not a lot about him in The Phantom Menace… What did you draw on for his character? Is there a big book all about him somewhere at Skywalker Ranch that you’re only allowed to read once? Or did you have the chance to bring your own nuance to his character? SA: I read some of the YA novels with my son, but mostly I extrapolated backward from the movie. I’m not doing anything that’s not implied somewhere, in the first film or the expanded universe stuff, but there’s never been a look at the character like this. The novels he appears in are YA novels, for the most part, and focused on Obi Wan. This story takes place a while before that, and is targeted at a slightly older audience, the standard comics audience. So we get to deal with his weaknesses in a different way, his, shall we say, imperfect judgment, and the book really is all about him. This man will be one of the most revered Masters, with a special bond with the Force, and he’s the guy who insists on training the kid who will grow up to be the mass murdering Darth Vader. So I want to know who THAT GUY was when he was younger, when he was still determining his future, and when his emotions were not entirely in check. Be sure to check out the full interview here, at mtv.com. Along with the interview is a preview of some of the art work. 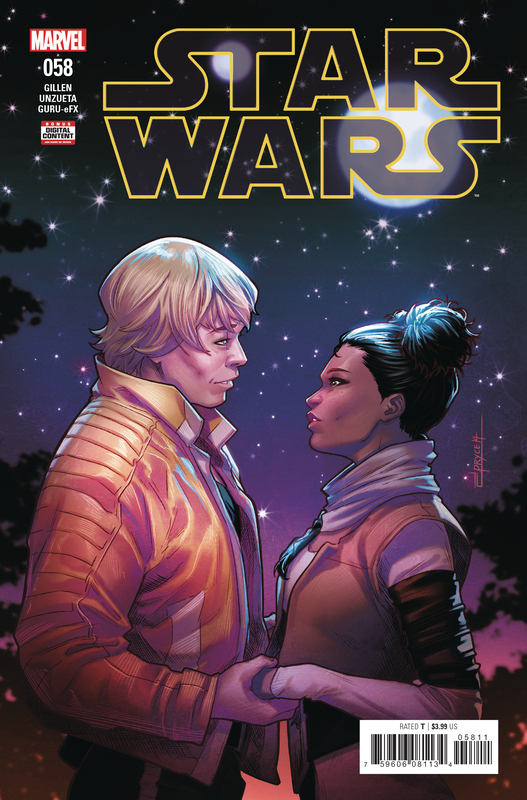 Star Wars: Jedi – The Dark Side will be a five issue mini series. Issue one will be released on May 18, 2011.